Across the globe, religious monuments are a symbol of the fervour, history, and artistic talents of the local peoples. 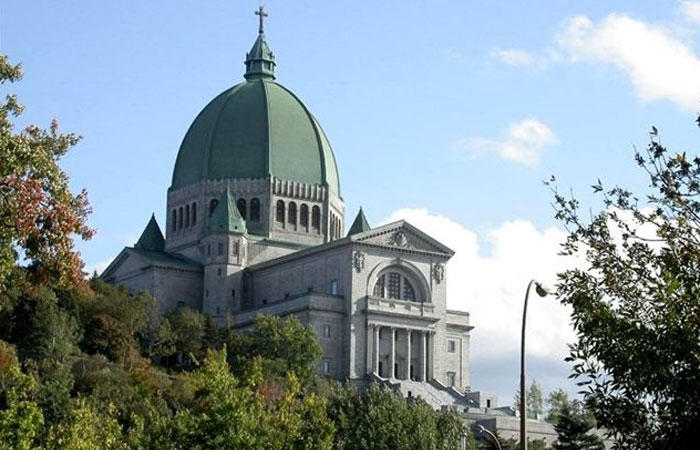 In Québec, Catholicism has left its indelible mark not only on the hearts and minds of its citizens, but also on the buildings and structures that surround us. The province abounds with basilicas, churches, chapels, museums, and rectories—spiritual landmarks all worthy of admiration and contemplation.